We're Houston's favorite window cleaning company. See why! Your customers will love you! From Downtown to Uptown and from Pasadena to Katy, we serve many communities in the Houston area. Call us at (832) 639-3434 or click here to contact us! 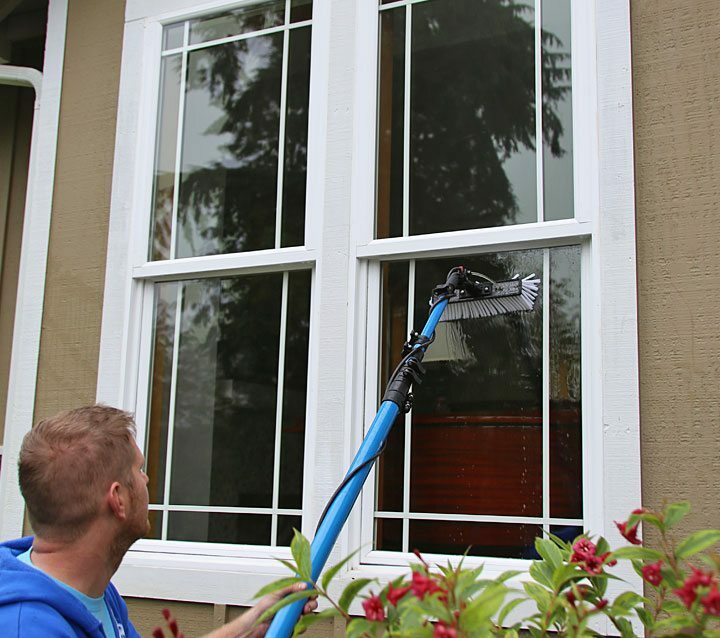 No matter what your home or office looks like, our window cleaning and washing company in Houston will be happy to serve you, providing a wide array of window cleaning services. 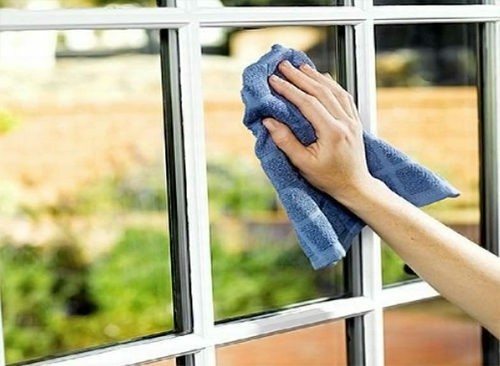 In order to find the right company to clean your windows, you need to take some things in consideration. Careful consideration will ensure you have a chance to finding and locating the perfect cleaner. If you are looking for a company with affordable prices, professional staff, and over ten years of experience in the Houston area then our window cleaning and washing company is right for you. We have been cleaning offices and home glass windows in the greater Houston area for over ten years. Our staff is knowledgeable and always willing to help our clients with any questions they have. Professionalism is paramount to our window cleaning company in Houston; our staff is always respectful and efficient during every job. A good reputation in the community and the surrounding area or areas is a plus. Our home and office glass widow cleaning company in Houston has been making people happy for over 10 years. When trying to find a reputable company, look at their reviews and scroll through more than just one. Look at as much as you can, till you feel comfortable that they would meet your satisfaction and needs. Usually you can search on their website, but that may not always tell the complete story because these can be skewed or altered. You may find it helpful to go to more than one source such as Google reviews or another reputable search engine or website. Once you find these it may help in your making a determination to choose a particular window cleaning company. Since you did find us on the internet feel free to look around on our site and see what we have to offer. This a much asked question and we will be happy to answer. However, much depends on the size of the home or office that needs cleaning in Houston and how many glass windows you have. To be fair, a better estimate would be had if you we come to your home or office. Quotes that don’t take these into account always are inaccurate. In addition Window Cleaning Company Houston will not charge for a quote or include that in the price of the amount we give you, so you can rest assure we have you taken care of. Above all, do they give you a fair price based on other quote they your received? By the way please get more than one quote it will give you a better idea whether or not someone is way off in the amount they are quoting you. Also, look for their guarantees and what other offers the window washing companies in Houston can give you, such as cleaning awnings, skylights, ceiling fans, or pressure washing. Your complete satisfaction is making sure we or any company is doing their job to the degree you will give a favorable review or comment. Moreover, businesses who are looking for a great window cleaning experience deserve the very best as well. Professionals who clean your office are hard to find and you want to be treated with respect and dignity. Likewise, just as a home or residential window cleaning service coming to clean your windows you expect the best. In addition, never take second best. In like manner, demand the highest degree of clean. 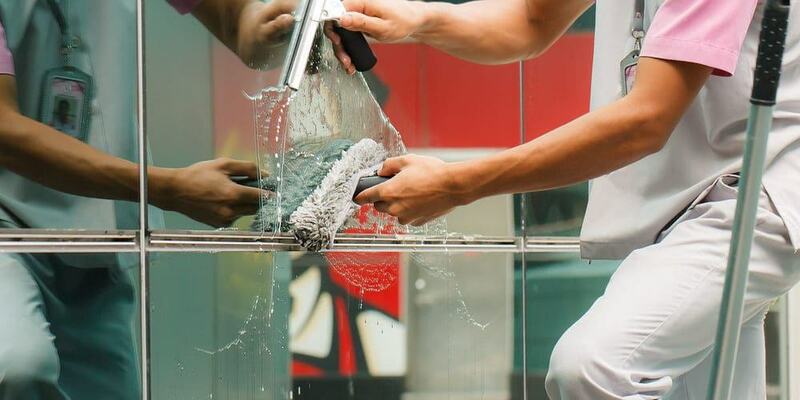 Window Cleaning Company Houston cleans restaurants, office buildings, store fronts, we will handle any job big or small. Give us a call at the number above and below. Set An Appointment Today! Call us at 832-639-3434 or use the form below! What kind of window cleaning? 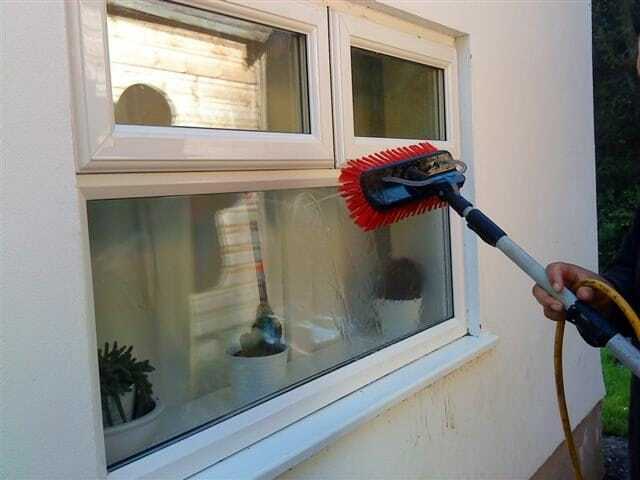 When would you like your home window cleaning to be completed? Are you ready to hire or are you seeking information?